Grammar must be taught. How we teachers cover grammar, that is the difference. If you are an ELA teacher on social media, you’ve likely seen the meme that quotes this page from NCTE, the one that references grammar as a skunk in the garden party of ELA. 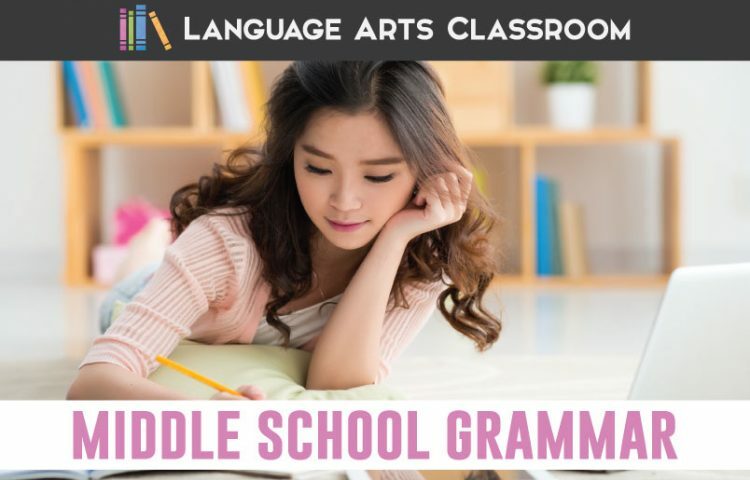 I personally understand literature and nonfiction through grammatical elements, and I’ve seen students enjoy language arts from a grammatical lens. I naturally rely on grammar when I read a complex sentence or question a political speech. Grammar instruction does improve writing when teachers understand how to implement grammar lessons. It’s unfortunate that while English teachers rarely shy away from teaching domain-specific vocabulary such as symbol, malapropism, and theme with literature; claim, thesis, and conclusion with writing; and target audience, transitory statement, and closure with public speaking, many recoil at dependent clause, participial phrase, or dangling modifier. We teachers need to talk about grammar as we do writing, literature, and public speaking… as math teachers use domain-specific language. We can study how our language works. All offensive animal references aside, I want to explore why this quote circulates through social media. Why do some teachers dislike grammar? I have ideas on the subject, and they require a historical perspective. The Braddock report came out in the 1960s. Bloggers and writers still quote this report from over fifty years ago. 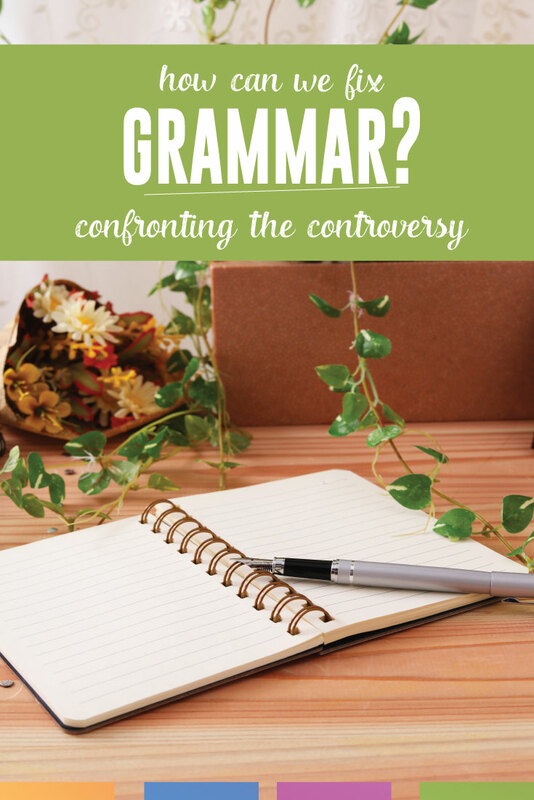 Overall, the report concludes that the teaching of grammar is harmful to student writing. The first problem with this conclusion is the assumption that grammar is only taught to better writing. Understanding grammar provides benefits unrelated to writing. These reports have given teachers an incomplete view of grammar and shaped policy for decades. Grammar has returned to the classroom, but some teachers still find it harmful and are reluctant to teach it. Aside from a report done fifty years ago, why? I suspect three large reasons. One, compared to other parts of the content, teachers may have never experienced strong grammar lessons as pupils. Consider memorable ELA lessons that shaped you as a student. For instance when I was in high school, my ELA teacher wore as veil as she taught “The Minister’s Black Veil.” Years later, I repeated that lesson because I wanted my students to feel that uncertainty, the power of that lesson. As a young student, I never felt that with language. 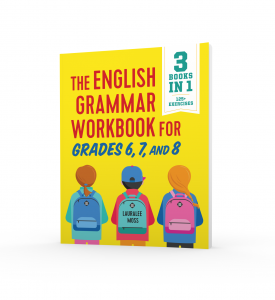 I never saw how a few grammar worksheets made me a better English student. Two, teachers lack background information and the depth of research. Teacher training for language arts teachers lacks grammar and language studies. For instance, I took one language class in college, and it was dismal. Students dreaded the course, and the professor chose a book from the 1920s. (It was out of print, and the bookstore grumbled that he would not choose a new book.) How should grammar be taught? I certainly didn’t leave that course with a better idea. In fact, I left believing that I simply knew how not to teach grammar. 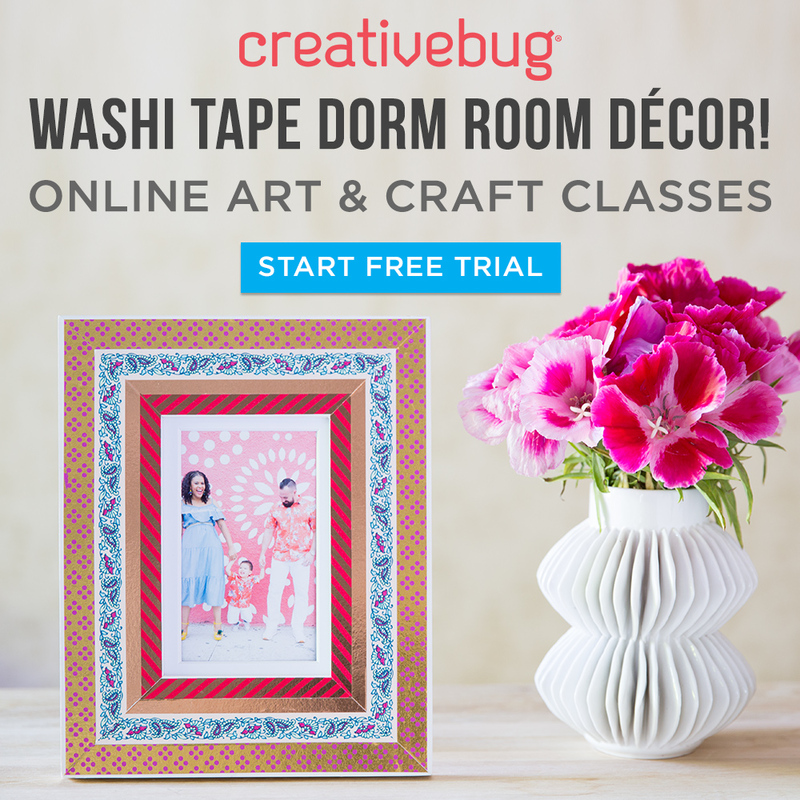 Think of reading or writing classes in college. We teachers studied approaches, research, and controversies surrounding our future lessons. Teachers don’t always understand the depth of grammar like we do other content pieces. And now those students are teachers. Teachers who today are told that grammar must be taught. We teachers have information about grammar, and we can give our students valuable grammar lessons. I humbly propose the following guidelines concerning grammar lessons. Instead of emphasizing differences, educate students about language and don’t force outdated rules. 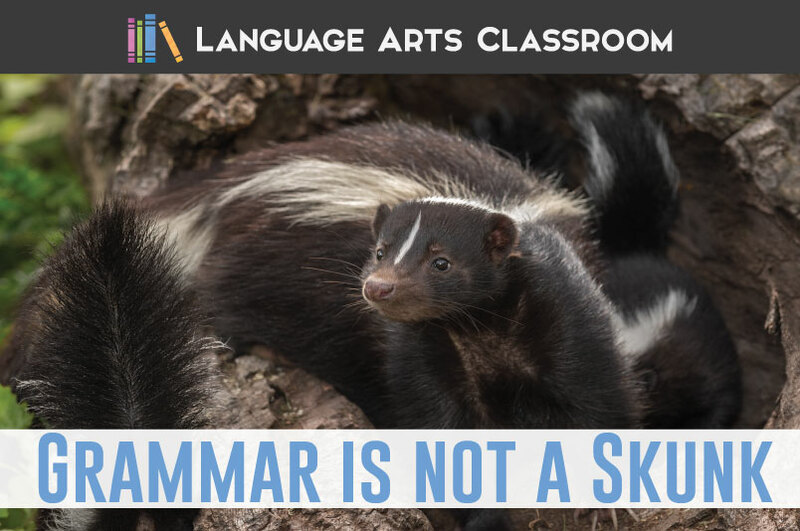 Realize that perhaps what you avoid in the curriculum, like grammar, might be the very reason some students come to school or enjoy language arts. Teacher programs at universities must change. By putting these teachers at a huge disadvantage, their future students will be harmed. I teach grammar and write about grammar. 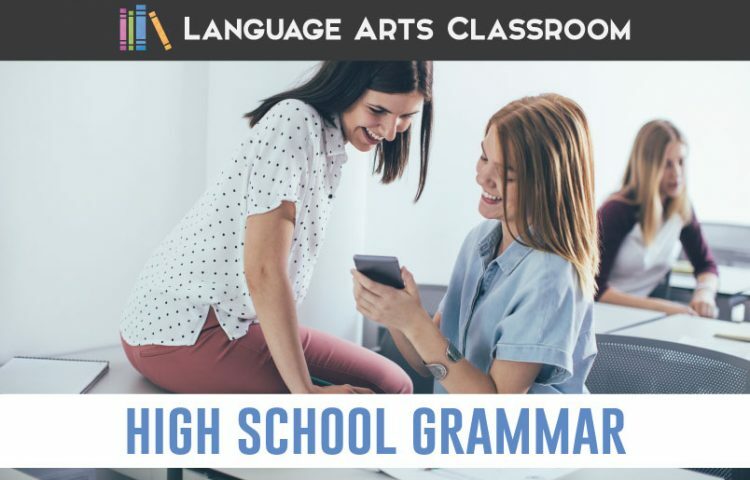 Grammar is a dynamic and growing field that benefits students. Grammar must be taught, but we must learn from our history so that our students benefit. Looking for more? Melissa covers how she teaches grammar lessons amid the debates.